whom I trust to protect the integrity of my brand. He is a true professional who does consistently excellent work. the lifetime warranty that comes with all Shears Direct scissors remains in full effect. He knows what he's doing in a field where there are very few who do. Joe Bucci, owner Shears Direct. and service high end Japanese shears. and one of the best in the business, period. I’ve had scissors destroyed by sharpeners who claimed to be the best. I won’t take any more chances. and John is the guy! but John is the only one our salon absolutely trusts. John charges a little bit more for his services than most of his competitors, but he is totally worth it. I’ve been a hair stylist for more than 30 years in England and the US. John’s work is consistently superb, and his service is impeccable. John tends to all my blades, including my beloved Hikaris. He is a true master of his craft and provides service like a concierge. I'm hyper protective of my shears. John is the only person besides me who touches them. It’s Fast, Affordable, Convenient and Guaranteed! 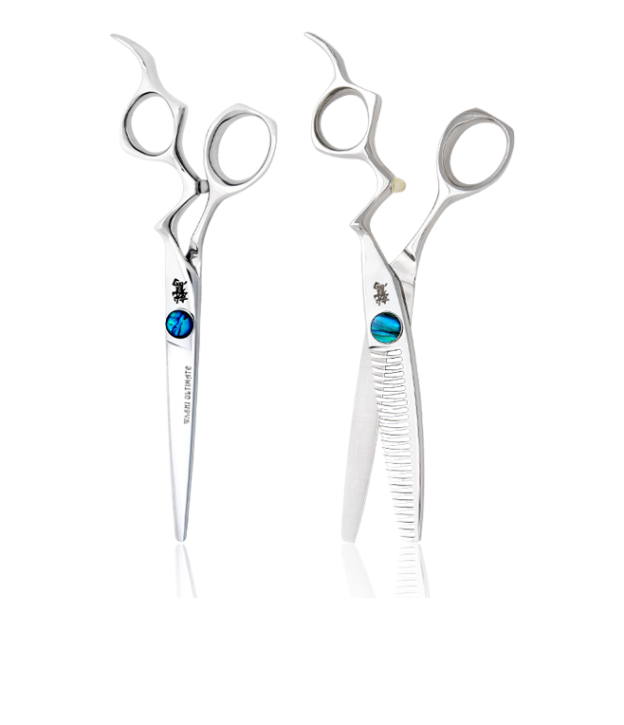 You get 24-48 hour turnaround and the quality assurance you can only get with Wicked Sharp Shears. In the greater West Palm Beach area, call for an appointment and John will come to your salon and service shears while you wait. Want to earn cash everyday, be your own boss, and have a great time doing it? John offers a complete hands-on training course that will prepare you for the best job you’ve ever had! "To sharpen is to soothe both mind and metal, to bring discord into harmony"
Wicked Sharp Shears, LLC is run wholly and solely by John Kuipers (that’s me), a guy completely obsessed with the Art and Science of sharpening fine salon haircutting tools. Many years ago I made the best decision of my business life – to give up the pursuit of big bucks in traditional corporate business and follow my passion, which strangely enough, has always been the craft of making steel things sharp.